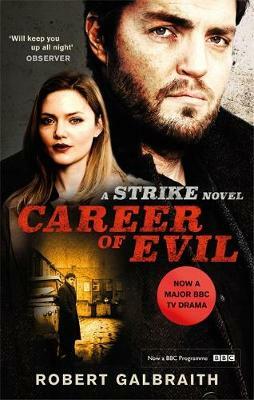 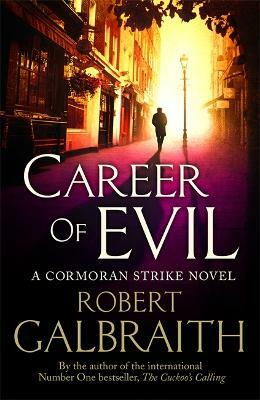 Buy Career of Evil by Robert Galbraith from Australia's Online Independent Bookstore, Boomerang Books. 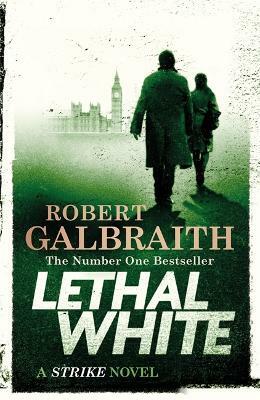 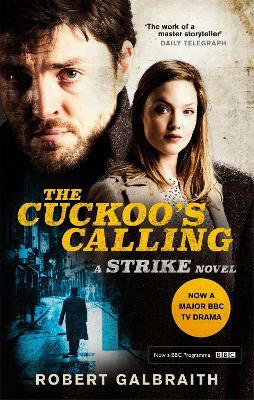 Robert Galbraith's highly acclaimed novel The Cuckoo's Calling was an international number one bestseller, garnering praise from critics and crime fans alike. 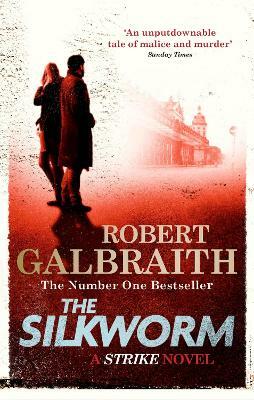 The second and third novels in the series, The Silkworm and Career of Evil, also topped the bestseller charts. 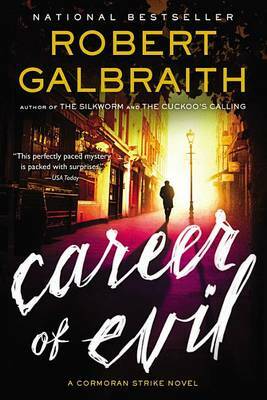 Robert Galbraith's Cormoran Strike series is currently being adapted for a major new television series for BBC One, produced by Bronte Film and Television.Robert Galbraith is a pseudonym of J.K. Rowling, bestselling author of the Harry Potter series and The Casual Vacancy.